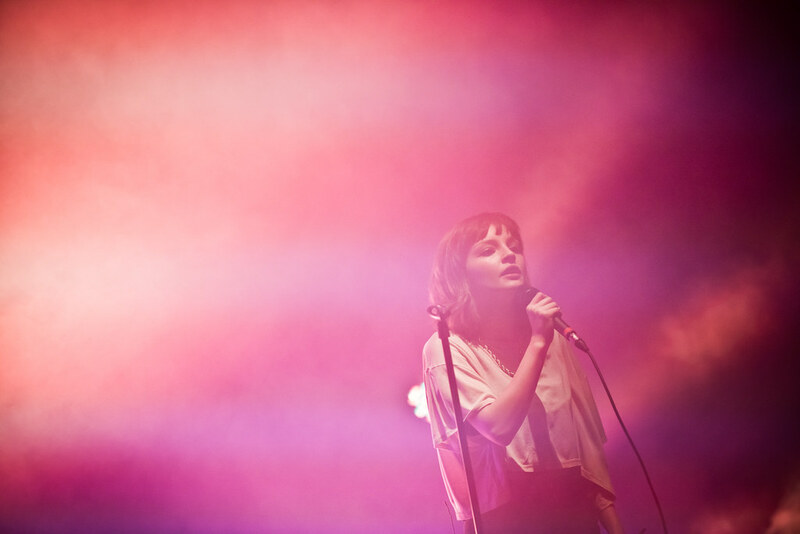 CHVRCHES PREMIERES NEW VIDEO FOR "LEAVE A TRACE"
Chvrches' new album Every Open Eye will be their follow-up to their 2013 worldwide hit debut album The Bones of What You Believe. This new album drops September 25th just as the Scottish trio sets out on their U.S. tour kicking off in New York on Sept. 29th. Today, they released their new video for "Leave a Trace." You can get the track instantly when you pre-order their new album on iTunes right HERE.